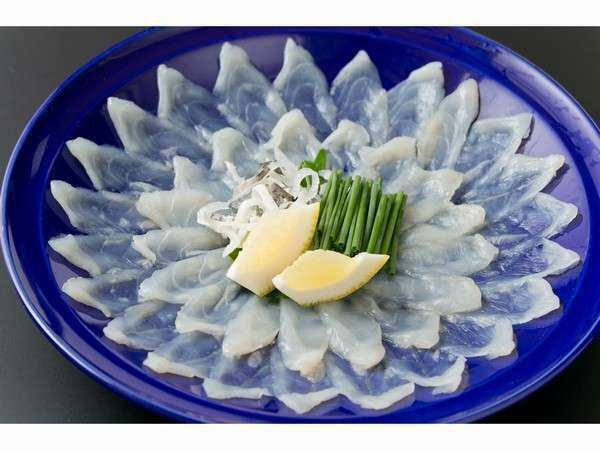 Besides various seasonal wild plants, Japan seafood is also blessed. I will serve you with your heartfelt cooking. 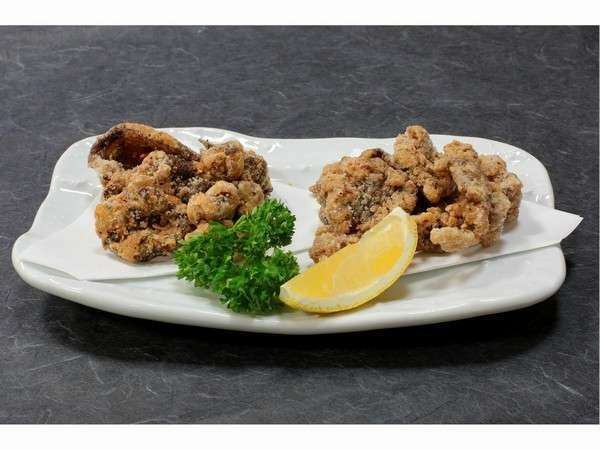 We prepare Tatsuta fried wild boar and deer in one dish luxuriously. ※All the display fee will be charged with service charge and tax. 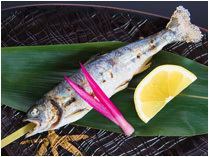 ※We will accept different dishes according to your order. ※Please note that room food is not available. 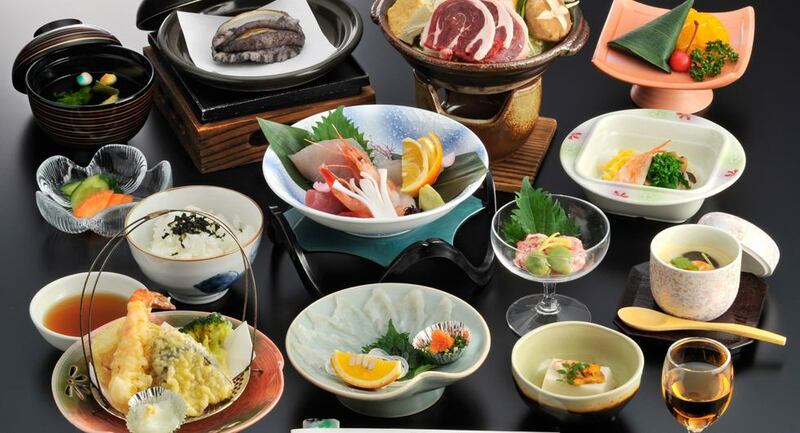 ※Meals are available at the restaurant. ※There are items that can not be booked on the day (order), so please understand in advance. The amount of money is 1 tail 594 yen (tax included). ※Depending on the purchase situation, we may not be able to offer it.